LET US BUILD YOUR BUSINESS, BY BUILDING YOUR ESCAPE ROOM! 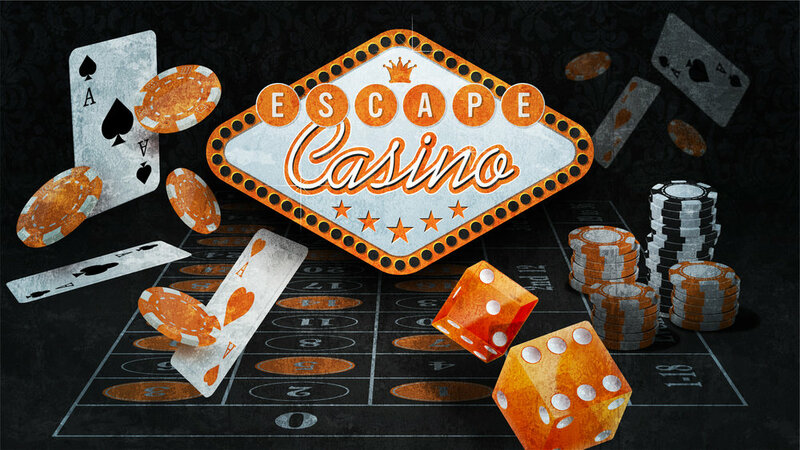 Escape is Scotland's first live escape game company. SINCE OPENING IN MAY 2014 ESCAPE HAS BECOME THE LARGEST OPERATOR OF ESCAPE ROOMS IN THE COUNTRY. At Escape we currently have over 50 escape rooms operating under our brand in the UK, in addition to many others under different banners. We run 10 of our own sites, with the rest being operated by franchisees with our support and guidance. Our expertise allows us to bring quality sites to market very quickly, whether that is in the UK or on the other side of the world. We currently have a large selection of games but are open to helping you to develop your own themes. All of our games have been well received and we are continually pushing the boundaries of escape room design. If you are looking for a design, build, pop-up or franchise then email us at info@escape-gamedesign.co.uk, fill in the contact form or telephone us on +44 (0)7876 204 273 with your requirements and we will tailor a package that best suits your needs. Looking for a short term entertainment solution? Get in touch to find out how we can provide a temporary escape room event for your festival, workplace, concert or any other exciting occasion. Our basic package gives you all the systems needed to operate a live escape game. This includes detailed blueprints of the game, where to purchase the items required to build the game and the systems needed to run it successfully. 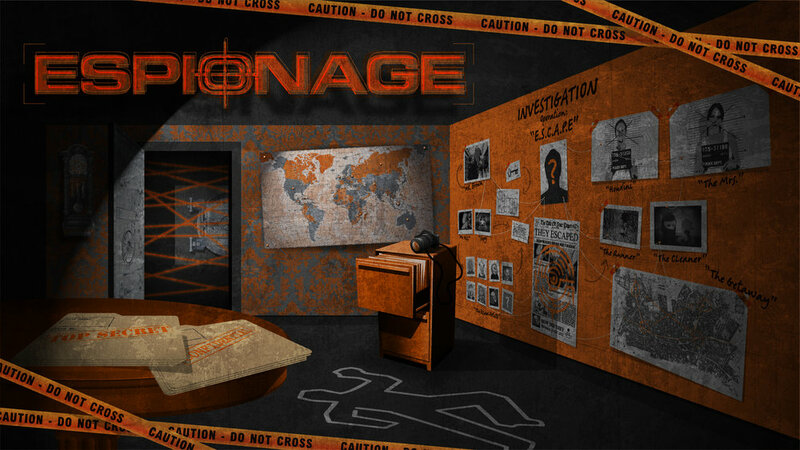 Our premium package provides you with everything you need to operate a live escape game. The difference between this and the basic package is that we will personally install and test the game for you. Now the biggest operator of escape rooms in the UK we specialise in bringing quality locations to market quickly. Our team are efficient and provide support through the start up process and beyond. Do you have a design that needs tweaked? The conclusion to the room just doesn't feel right? Or do you simply want a second opinion? We can help with any of the above, get in touch. Currently we have 27 GAMES available with more in production. Each is available to purchase. If you have a request for a bespoke game then please get in contact and we can discuss building a game just for you. 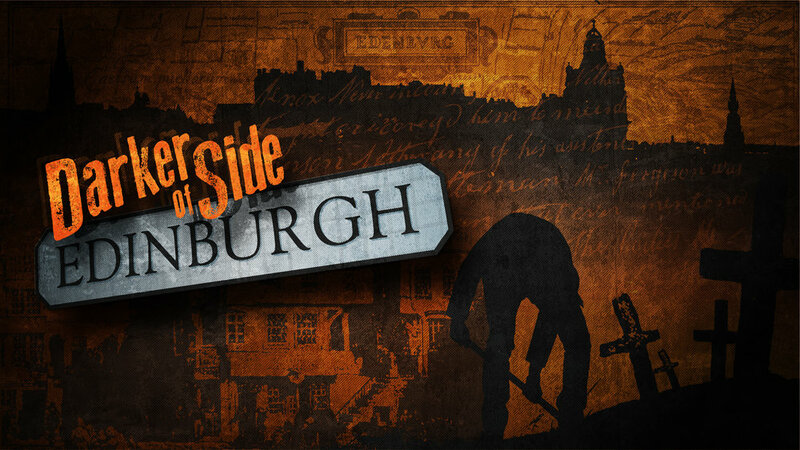 Daniel Hill is the director of Edinburgh’s Escape Game Design – here are his secrets that could prove useful during your next break for freedom. Great question! This site is all about providing a service to help others do what we have. After opening two sites I have learned a lot of lessons. Another bold statement from Des "I could escape from anywhere", Danny from Escape Glasgow calls him on it.